ABE product standard and certified under ISO 9001. 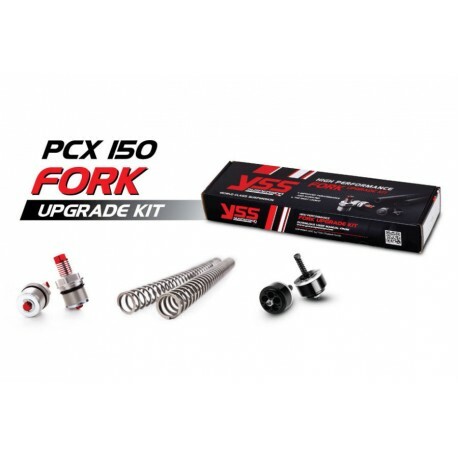 - PD fork valve provides progressive response to the front fork (front shock). - PD valve is designed as a valve housing (piston) that is produced using aluminum 6061, very light material. - Damping (shock pressure) is adjustable towards the need or road conditions. 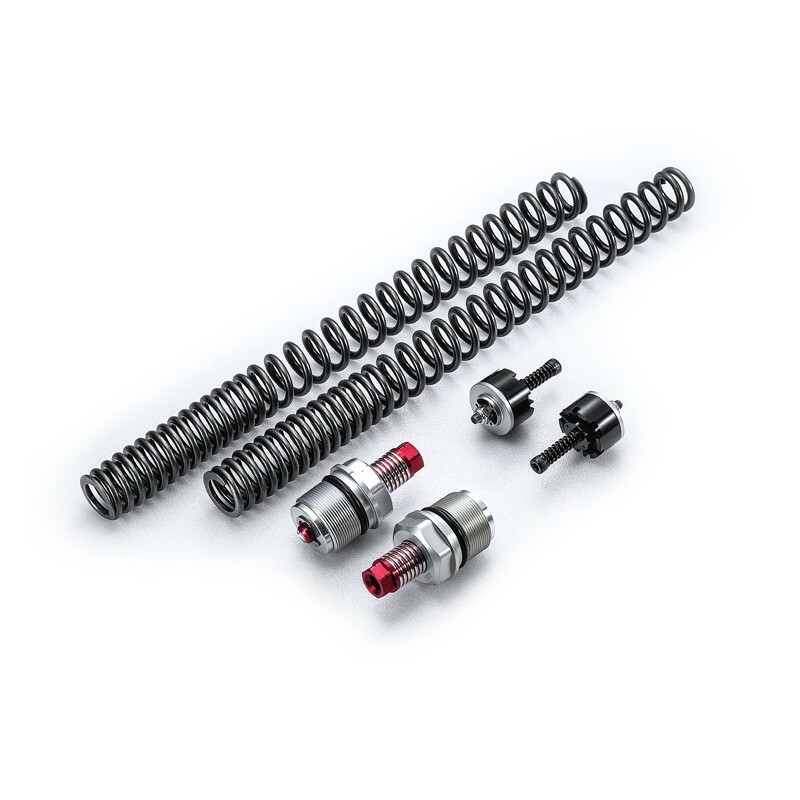 - The spring features hard / soft adjustment without the need to dissassemble the front shock. - Excellent for racing, touring or daily usage purposes (on road / off road).